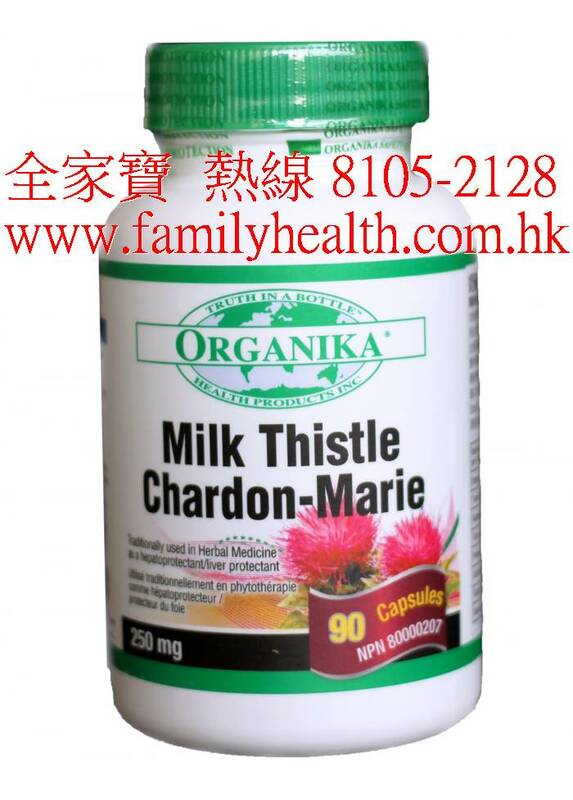 Protect your liver against toxins and other damaging agents with Organika® Milk Thistle. 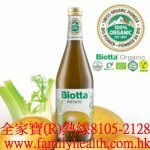 As the largest internal organ in the body, the liver is responsible for many vital functions, including blood detoxification and purification. The liver cleanses and filters out the toxins that enter the body through the food and alcohol we consume, the pollution in the air we breathe and the medicine we take. However, it can be overwhelmed by toxins and subject to liver disease. Research suggests that milk thistle extracts both prevent and repair damage to the liver. 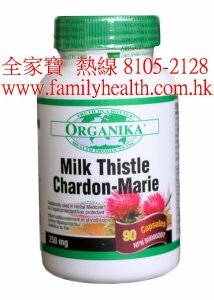 Organika®'s Milk Thistle is a standardized 80% extract derived from the seeds of the Milk Thistle plant. Each capsule contains 250 mg of Silybum marianum, providing a potency of 200 mg of the active ingredient Silymarin.